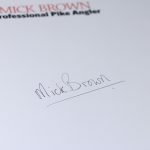 Anyone who has ever watched one of Mick and Matt’s numerous TV shows will know the on-screen chemistry makes them the most endearing double-act in fishing. 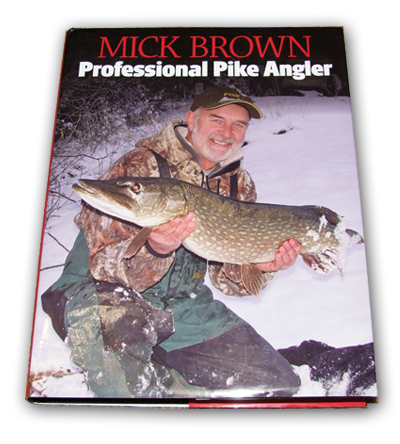 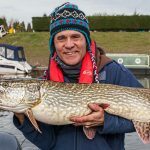 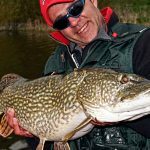 And anyone with even a passing interest in the sport will also know that Mick is one of the finest pike anglers of the last 50 years. 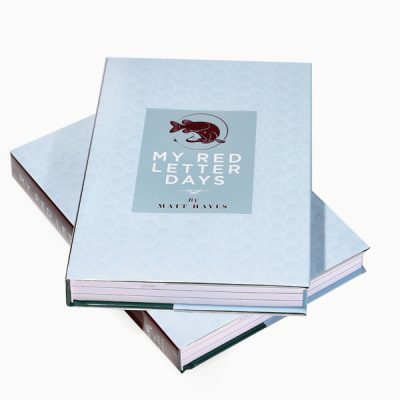 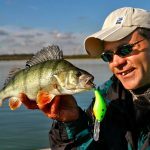 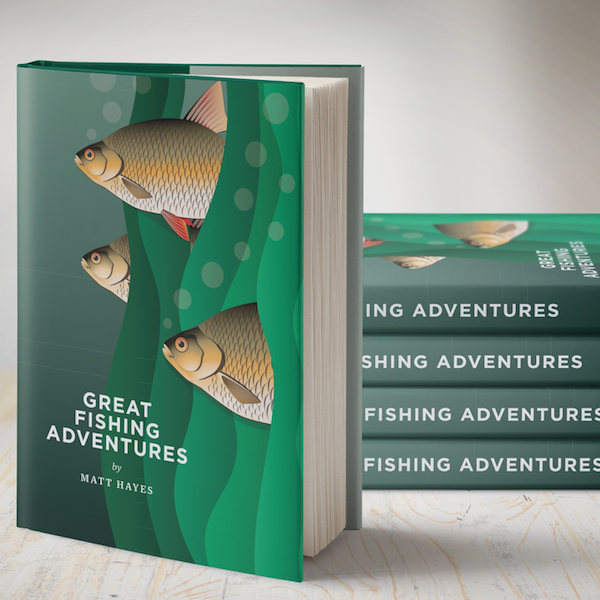 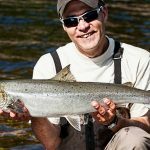 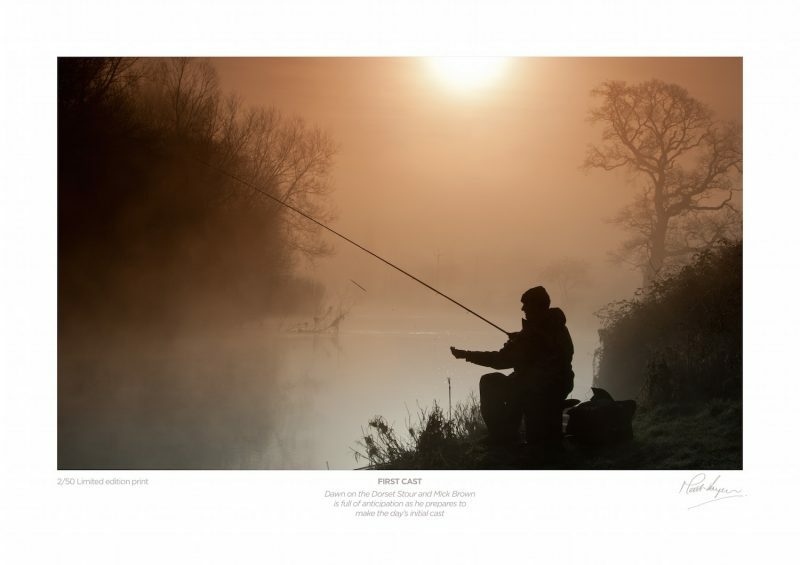 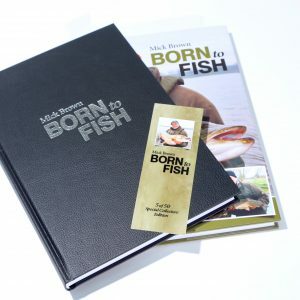 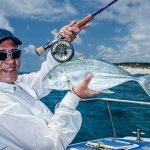 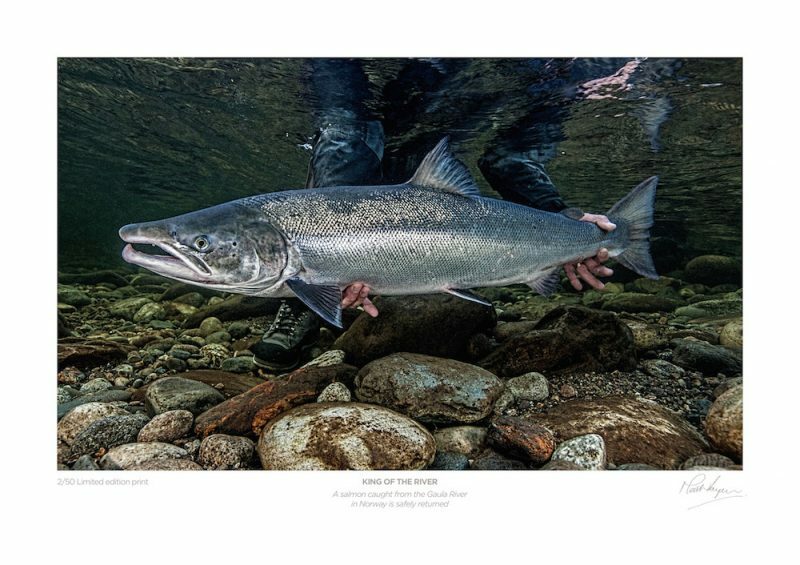 This book – written by Mick – is widely regarded as a modern fishing classic and is thought-provoking, educational and inspirational in equal measure. 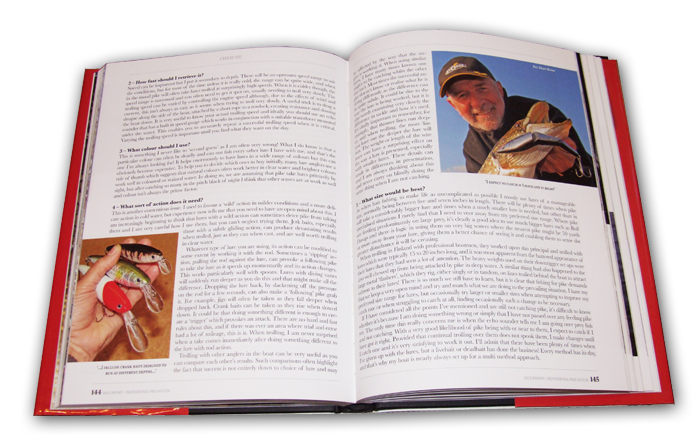 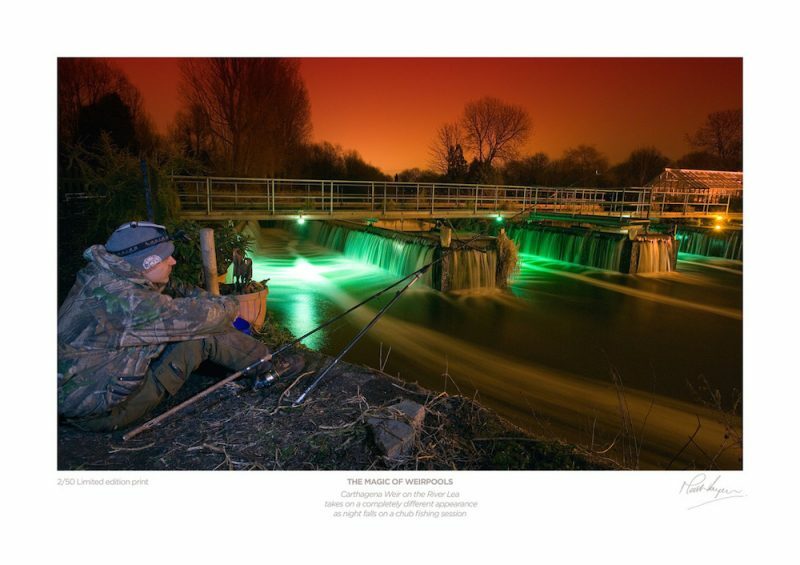 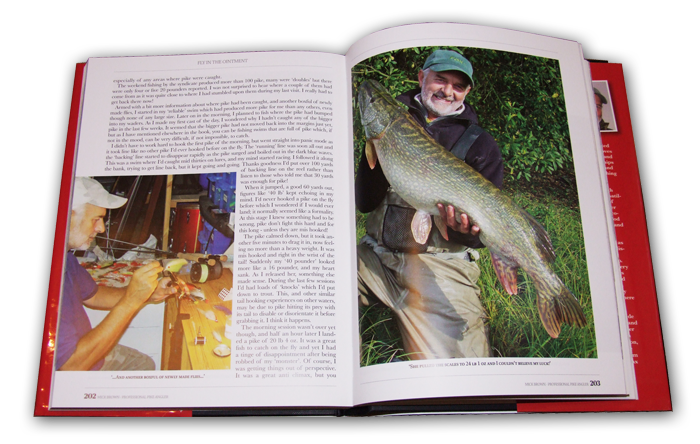 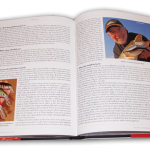 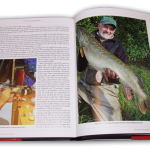 Crammed with superb photography, it’s sure to make anyone who reads it a more accomplished pike angler. 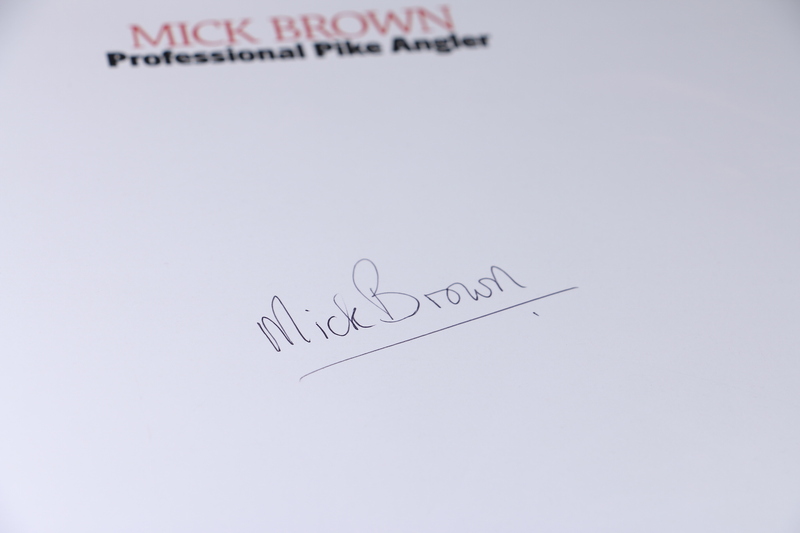 All copies are signed by Mick.